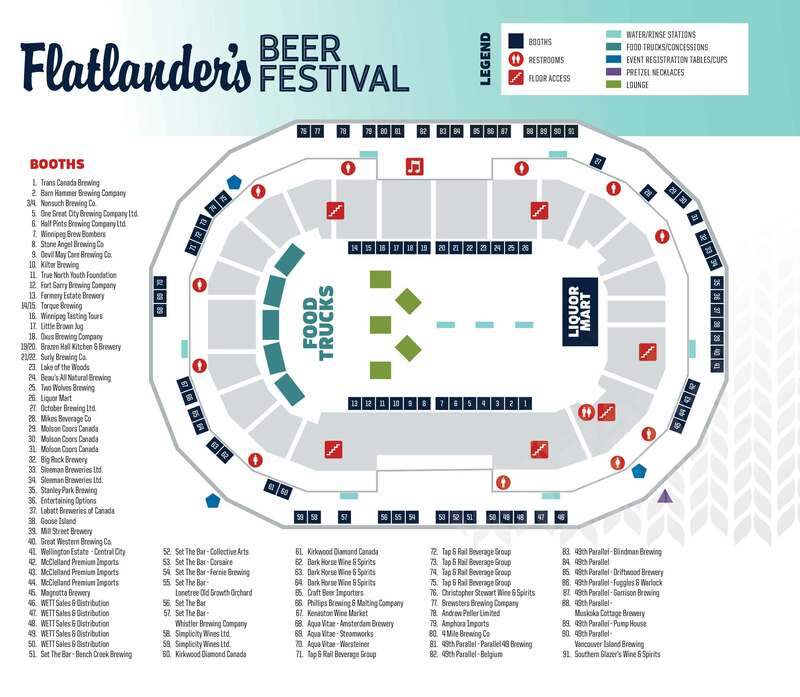 Enjoy more than just the beer at Flatlander’s Beer Festival! Food trucks will be serving up tasty treats on the floor level of Bell MTS Place. Also, check out the concession stand on the Bell MTS Place concourse that will be serving up the classics.